Surfivor Surf Camp has the best possible location in Esmoriz Beach. 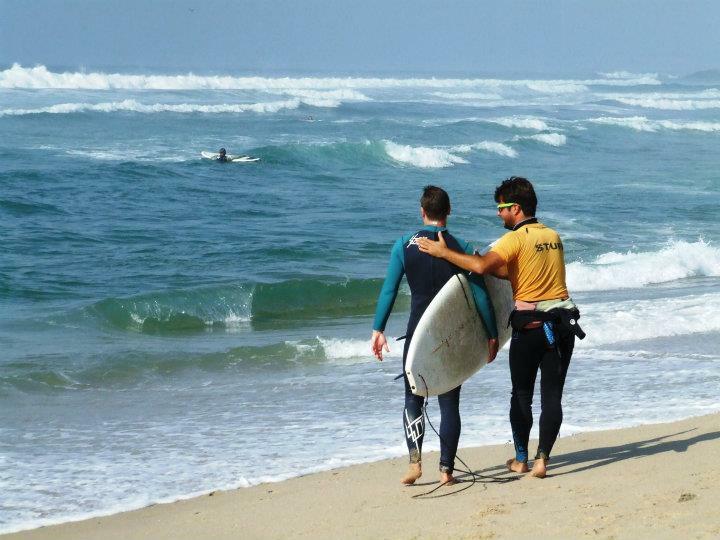 It is also one of the oldest and most well respected Surf Camps in North Portugal. Esmoriz and the surrounding region are becoming a very popular surf destination in Portugal due to the amazing and uncrowded waves and authentic Portuguese vibes. The historic Porto city is easily accessible with low cost flights from most European cities. During High Season only full week (7 nights) bookings accepted. Bookings for less than 7 nights are possible only in Low and Mid Season. All rooms with private bathroom? Our Summer Suite is our most complete room with 20m2 and a private ensuit bathroom. The other 3x single / double rooms share 2x bathrooms and the dorm rooms share 3x bathrooms. Surfivor Surf Camp Esmoriz is the perfect combination of an Active Surf and Relaxing Beach holiday. 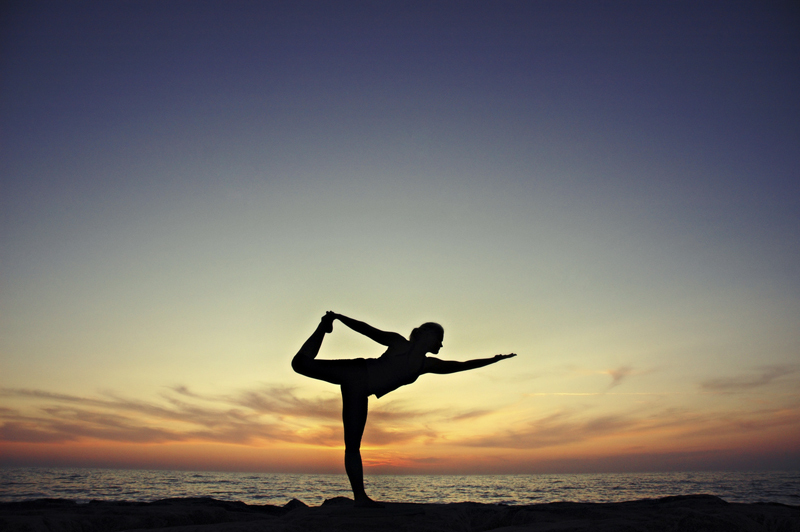 In the summer, daily Surf lessons are complemented by Yoga and Pilates Sessions to give you the optimum balance! These are guaranteed unforgettable Surf Holidays that keep most guests coming back year after year. 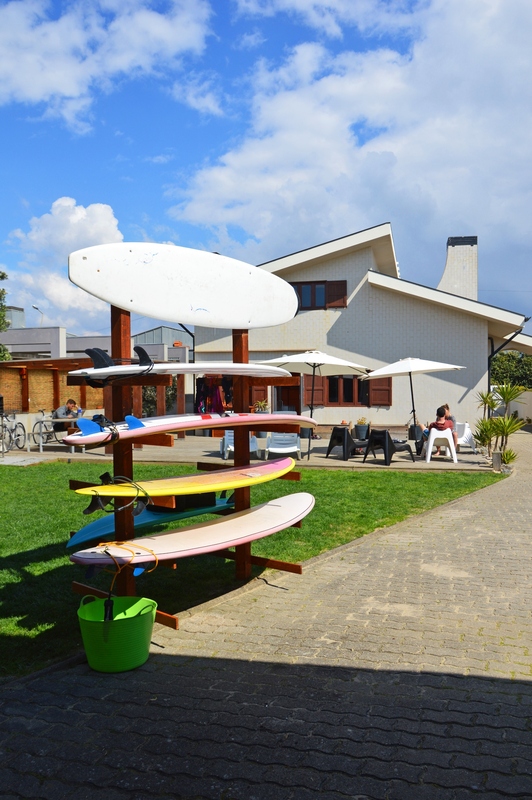 The Best Surf Camp in the North of Portugal offers amazing accommodation options and several leisure activities right in front of Esmoriz Beach. 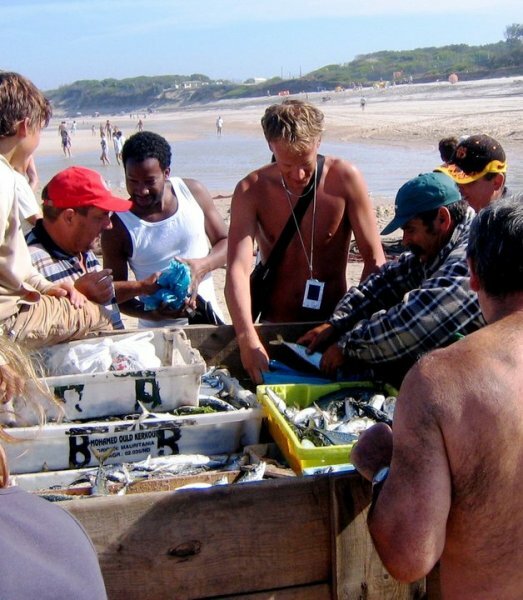 This little fishing village and popular summer beach destination maintains its genuine Portuguese traditions and a relaxed pace of life. Here you’ll find a big variety of beach breaks providing an incredible diversity of waves for every level. The backyard beach break is very exposed, offering the best possible waves during small summer swells. When conditions get a bit bigger, we take our Surf Vans out to explore the more protected spots along our stretch of coast. 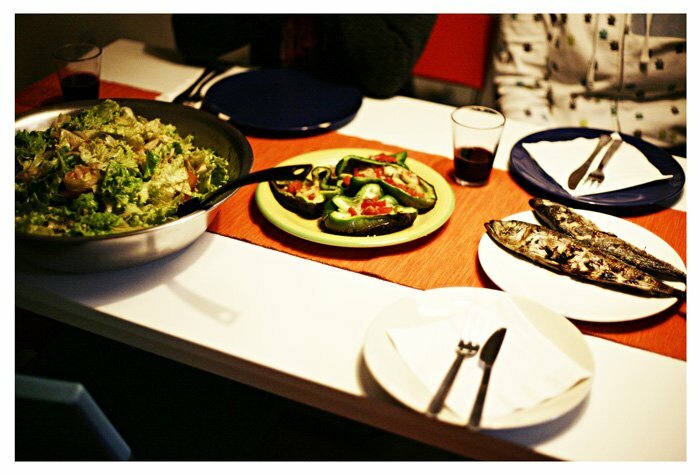 Close to the Surf Camp you will find a surprising variety of restaurants including Portuguese, Italian, Brazilian and Tapas cuisine. If you prefer there are also many shops and supermarkets within walking distance. Esmoriz also has a selection of bars and cafés for having a relaxed drink at sunset, watching live bands, or even occasionally dancing until dawn! Aside from Surfing, there are other outdoor activities that you can try during your stay. 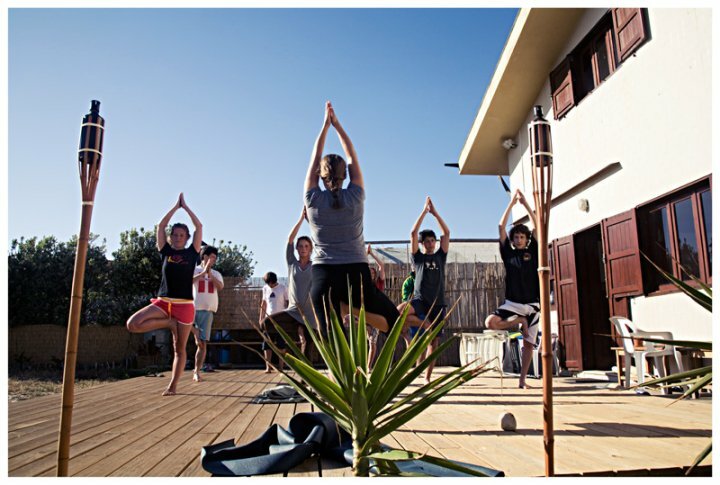 In addition to Yoga and Pilates, the Surf Camp also offers free use of Bicycles and Skateboards. There is a Wildlife Reservoir right next to camp and a beautiful National Park nearby, ideal for cycling, running or skating. Porto city is a short train ride away and is classified as a UNESCO World Heritage Site with much to visit. Popular attractions include the Douro Wine Cellars, Ribeira riverfront, window shopping downtown, historic churches and castles, and picturesque narrow cobbled streets. During your stay you'll have the chance to go with us for a sight-seeing and wine tasting tour of central Porto. Amazing Surf House located just steps from the sand! Right in front of the ocean, or just a short van trip from all the best surf spots in the region, Esmoriz is a great choice for beginners who want to have a Surf Experience for the first time. 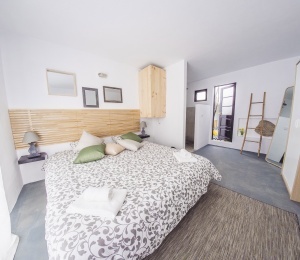 The Surf House can host a maximum of 25 people in several room types, perfect for solo travelers or surfers travelling with their families or friends! 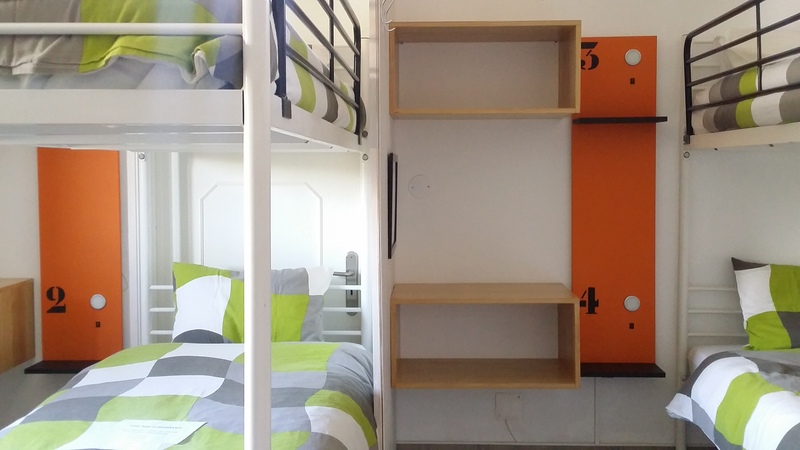 Our Double Ensuite Room has a private bathroom and can take an extra bed or baby cot (optional), ideal for small families, couples and single travelers who want a private bathroom. 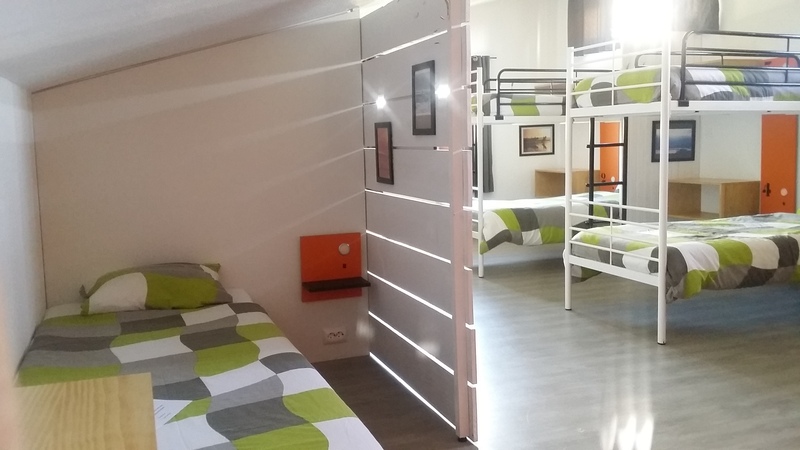 There are also Double and Single Rooms and Shared Dorms for guests traveling on a budget. All rooms have access to our rooftop terrace with ocean view or garden area. 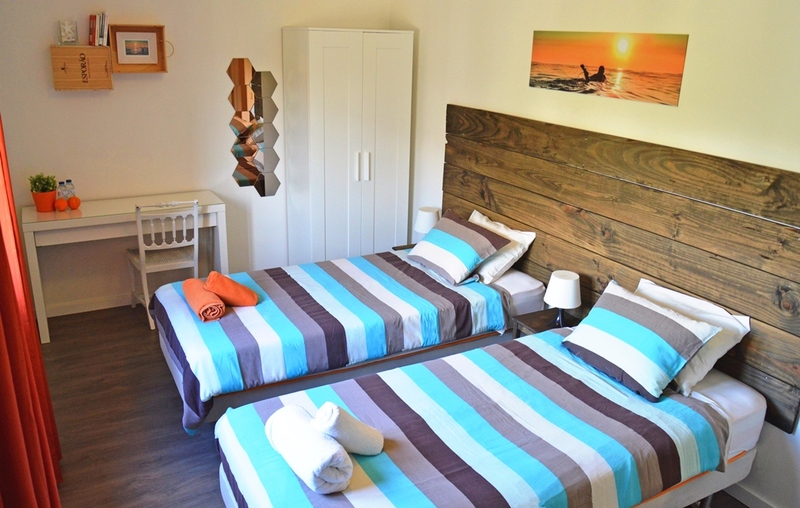 The Surf House offers many facilities such as a wide living room with free Wi-Fi and surf movies, magazines and games, an outdoor terrace with shaded seating, a garden with BBQ and hammocks. Everything that you need to relax and enjoy your free time! But please note that availability during peak season is hard to get. You should book your surf holidays as early as possible. Discounts on early bookings may apply, so check with our reservations team! The North of Portugal was one of the last surfing areas to be 'discovered' in Europe. As such, it still has almost no crowds and perfect conditions to learn to surf. It has a mild climate from April to November, consistent swells all year round, empty surf spots and a very relaxed atmosphere! We don’t need to go far from the surf house to find high quality waves with no one. What else could you wish for perfect surfing holidays? 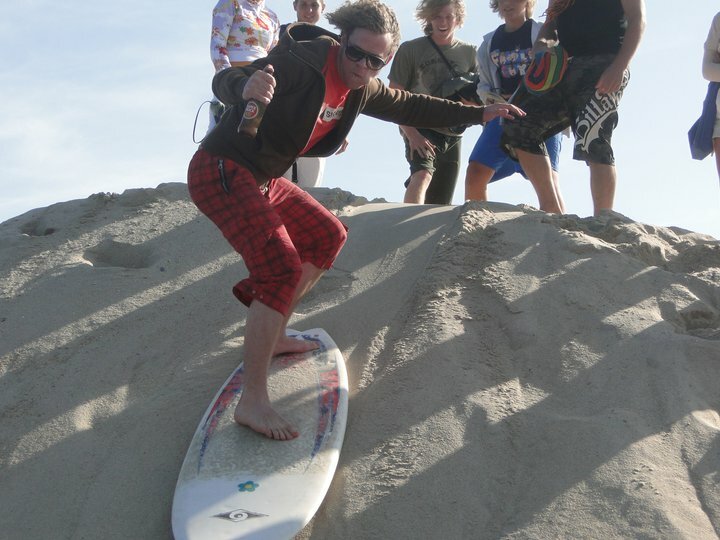 Our surf lessons and Weekly Surf Course at Esmoriz Surf School is a comprehensive training program. Each week includes instructions for on the beach and back at camp. We offer one Surf Theory Lesson and one Paddling and Pop Up Workshop each week. Several different wave types and conditions will improve your surfing, always with certified instructors to guarantee your safety at all times. The North of Portugal is fast becoming a popular surfing destination for beginners and intermediate surfers from all over Europe. The incredible cool surf spirit flowing in Esmoriz Surf Camp & Surf School gives you a taste of the genuine surfing lifestyle. SURFINN © 19-04-2019 00:52:14. ALL RIGHTS RESERVED.